This month's edition includes information about our Garland of Sharing as well as an important update regarding 2 hour late start days. Also, all three of our specialists have updates on Evergreen programs. On December 6, at 7:00 PM 2nd graders will perform poetry and music inspired by a book of poetry by Jane Yolen. They will create sound carpets and movement to animal lullabies with a connecting song. At 6:00 PM 1st grade will perform music and act out the story "The Very Noisy Night." We'll end each performance with a couple of holiday carols. Our audience can sing along with us. Both performances students will be in PJs with the general theme of lullabies. 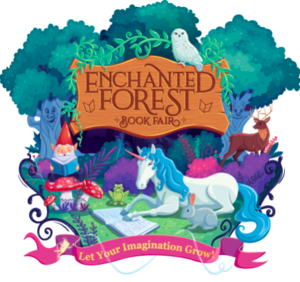 The Enchanted Book Fair begins on December 3rd. Hours will be 9:00 AM - 3:30 PM. We will be open the evening of Dec. 6th from 5:30 PM -7: 30 Pm during the 1st and 2nd Grade concerts. 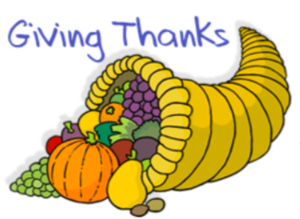 We will also open early on Dec. 7th during Grandparent's Day at 8:00 AM. Book Fair will end at 1:00 pm on Dec. 7th. October's Mustang Messenger has arrived! Come out and play with us as we prepare the Living Classroom for fall and winter. The classroom is open every day for visitors. This Friday, parents and students will be in and out from 9:00 - 12:00. On Saturday, from 8-noon, we’ll be out again cleaning up a bit. Come enjoy the beauty of the garden with us! Click on the link to download a permission slip if you have a 4th-6th grade student interested in the robotics club.